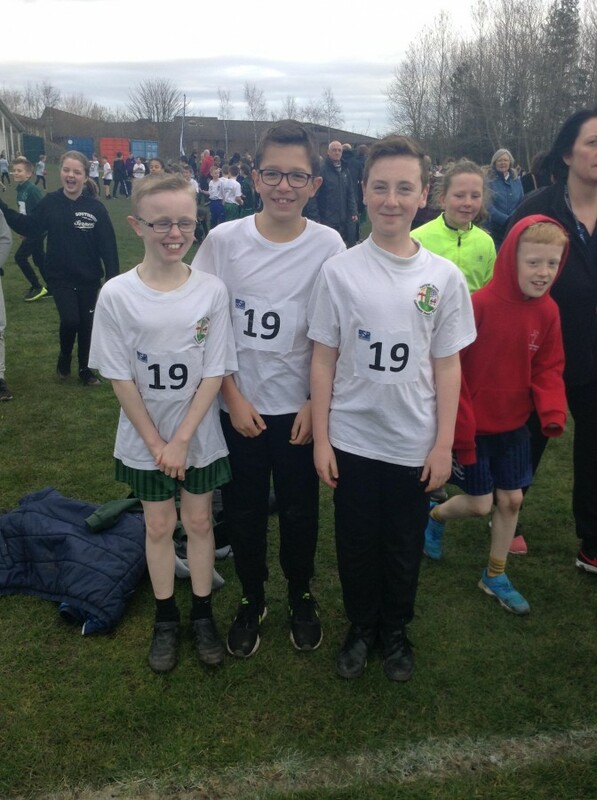 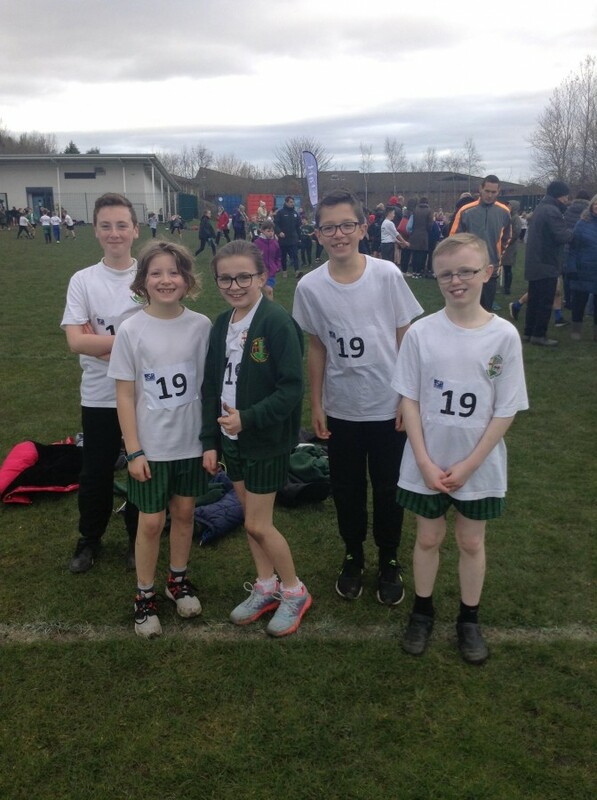 Yesterday, some of our amazing KS2 runners took part in the Gateshead Primary Schools Cross-Country at Watergate Forest park against over 70 other teams! 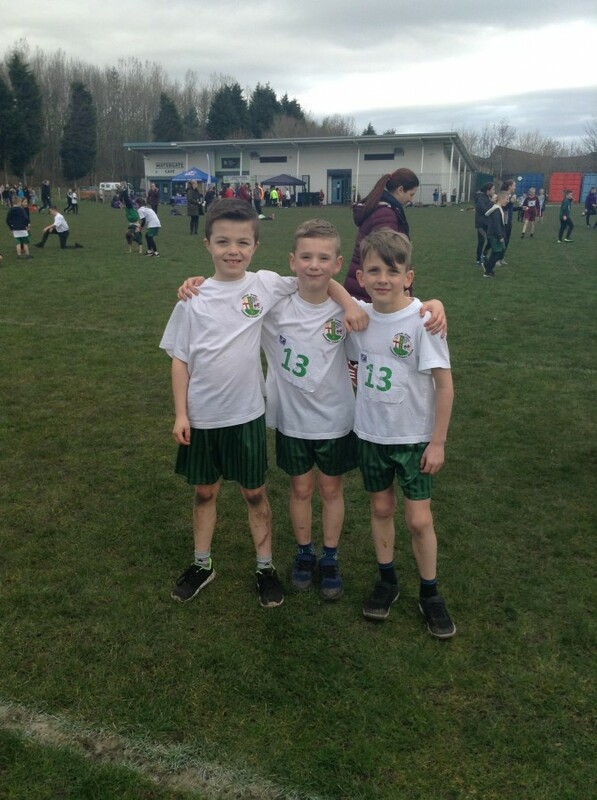 The children all thoroughly enjoyed themselves. 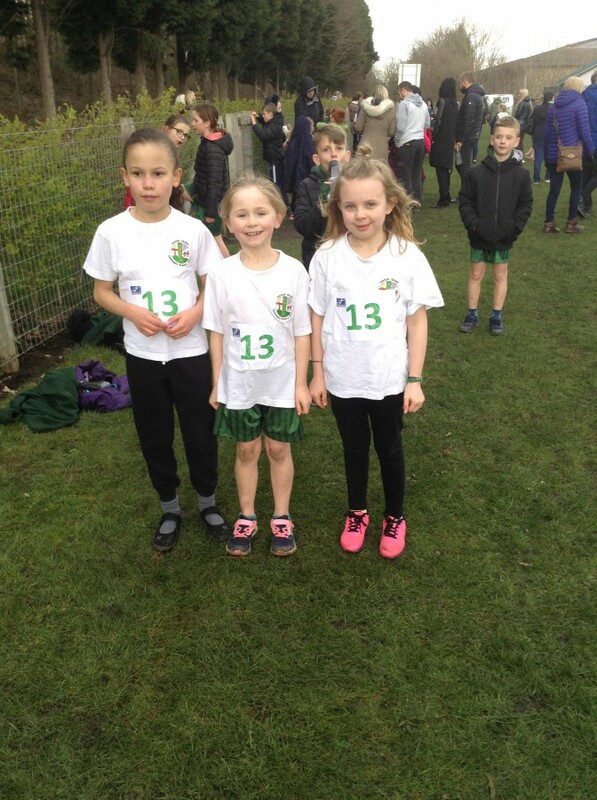 Congratulations to to one of our Year 5 girls who came 3rd in her race!